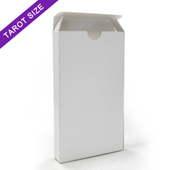 Put your design on custom tuck box for your tarot game cards (2.75" x 4.75"). 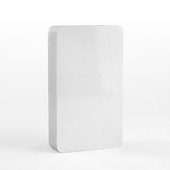 Complete your card decks with top quality tuck box which you'll find in retail shops. 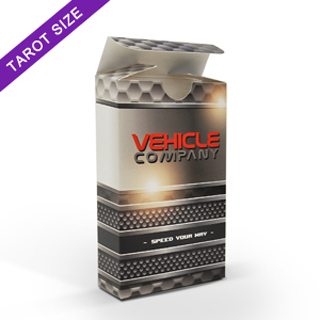 Printed with precision and sharp colors, you can download your tuck box template and start designing. 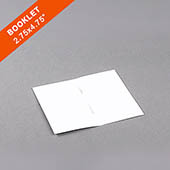 No minimum order required and we ship worldwide.